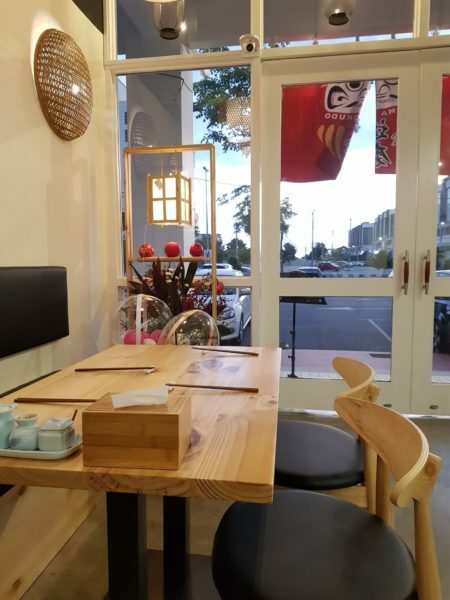 Daruma Syokudo is a new Japanese restaurant in Malacca, and it’s located at Porto Historia. You should see it if you’re on the main road. 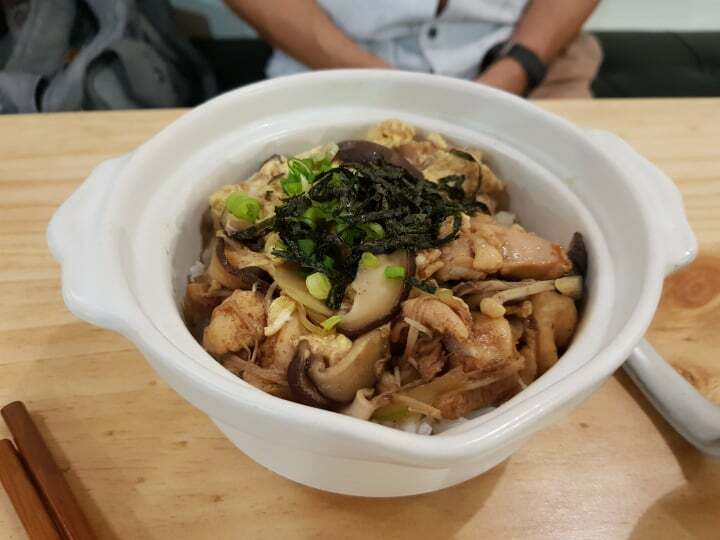 This restaurant is not a new name in Malaysia as there’s another branch in 1MK, Mont Kiara. It’s also non-halal as they serve pork and alcohol. Here’s the interior of the restaurant. The place looks pretty decent overall. As we went for dinner, they have their own dinner menu. We ordered mostly the rice, i.e. 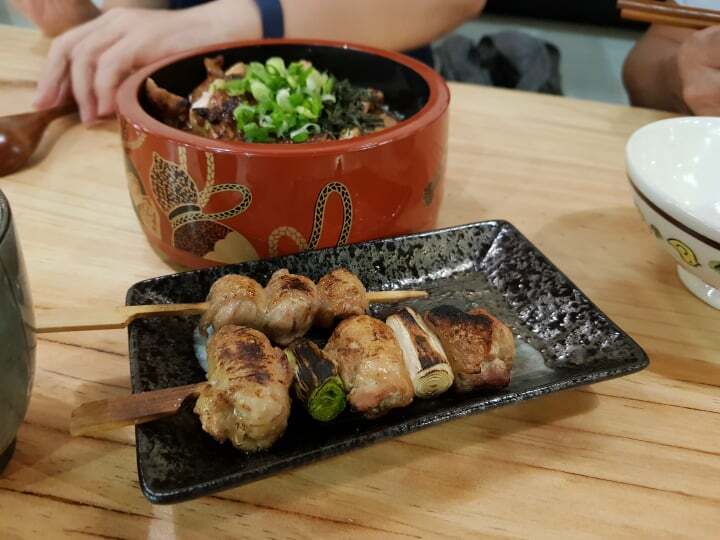 oyako don, pork katsu don and the yakitori don. 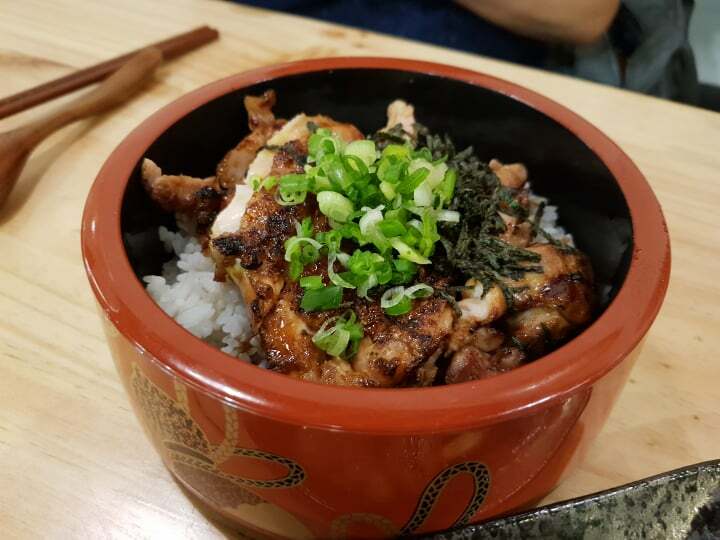 The rice dishes here are as expected in terms of taste. 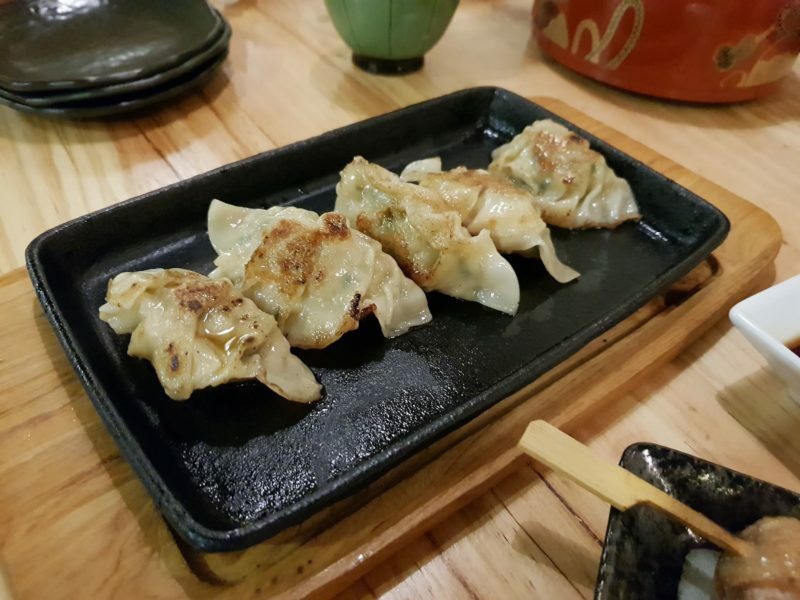 It’s good like some of the other Japanese restaurants, but it’s not exceptional. 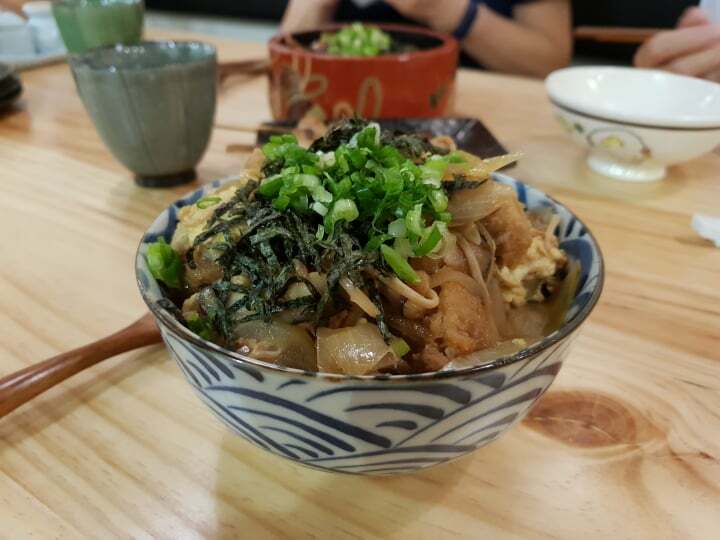 I personally tried the pork katsu don and the amount of pork given is quite generous. The only downside is that the pork slices are too big which makes it harder to chew. 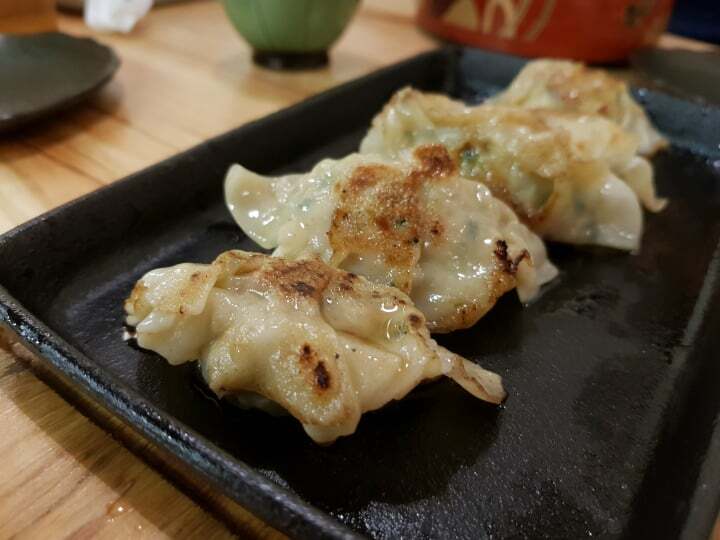 We also ordered the gyoza which was crispy and good, but it is quite oily. I’m not sure if that’s how it’s supposed to be. 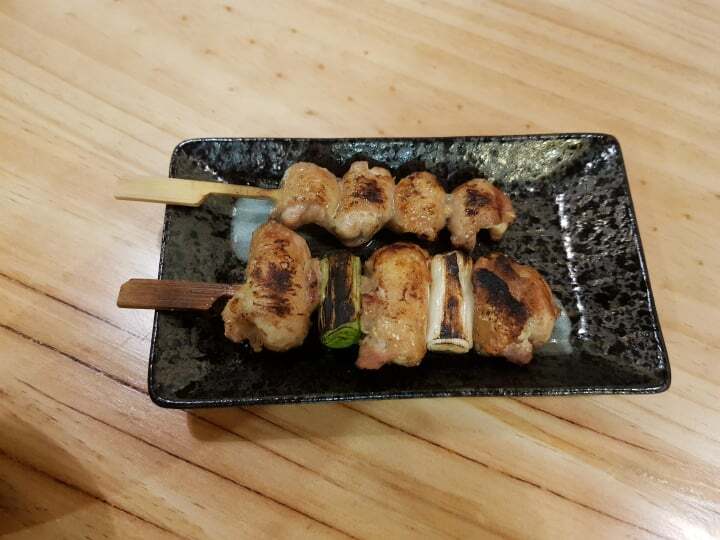 This restaurant probably specializes in their yakitori as they have quite a selection. 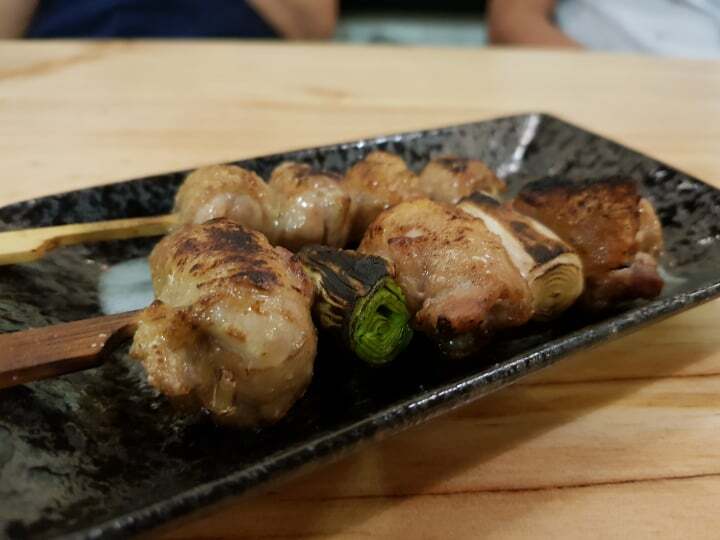 If you love the more exotic parts like chicken heart, they probably have them as well. We only ordered the milder ones like chicken thigh. 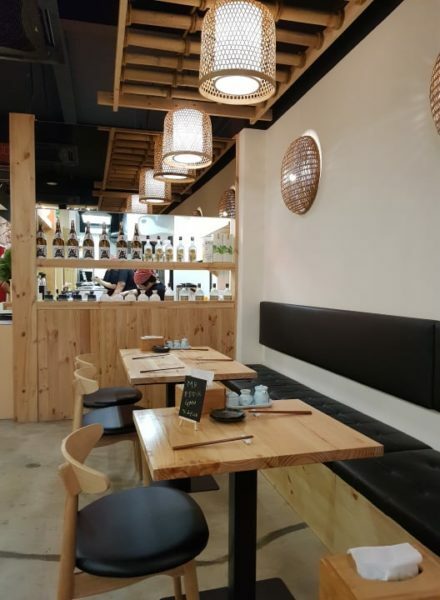 All in all, the Melaka branch of Daruma Syokudo is still new and you should give it a try if you love Japanese food, especially Yakitori. It’s also situated in Porto Historia, which is a nice place to take photos.